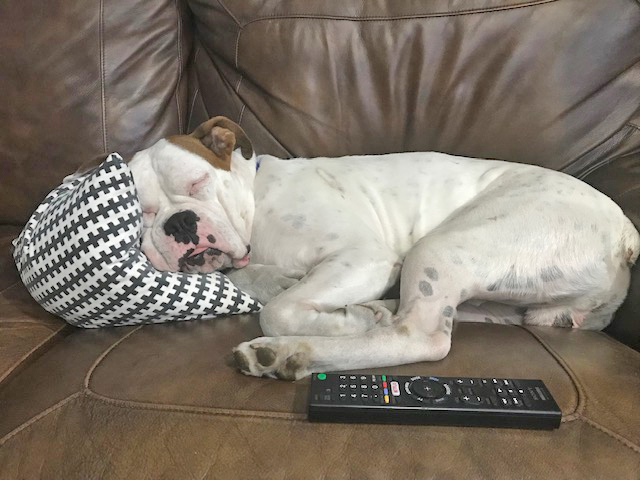 4/8/19 – Apollo was adopted out to a wonderful family that loves him dearly. Unfortunately for all involved, it is necessary for Apollo to come back to us to find a new home. 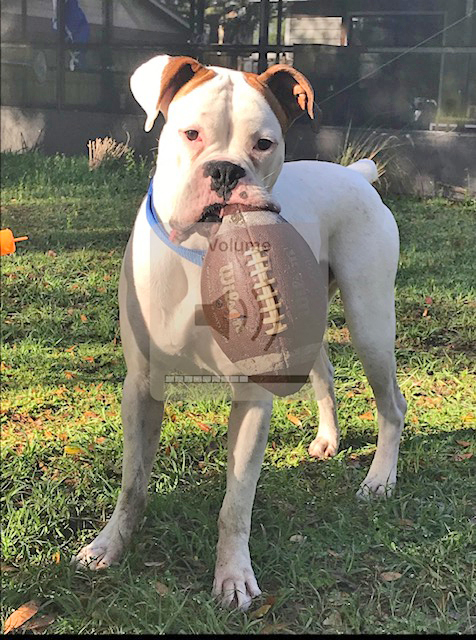 Apollo is a very sweet & loving Boxer boy that loves to play with toys. He is young and strong and can (and will) jump a 4ft fence. His requirements in a forever home are a 6ft fence and someone willing to take the time to take him through basic obedience class. He pulls on a leash – did we mention he is strong? Apollo is good with kids of all ages but needs to be the only dog if there are children in the household. He is good with other dogs if there are no children as he thinks it is his job to guard children from other dogs.